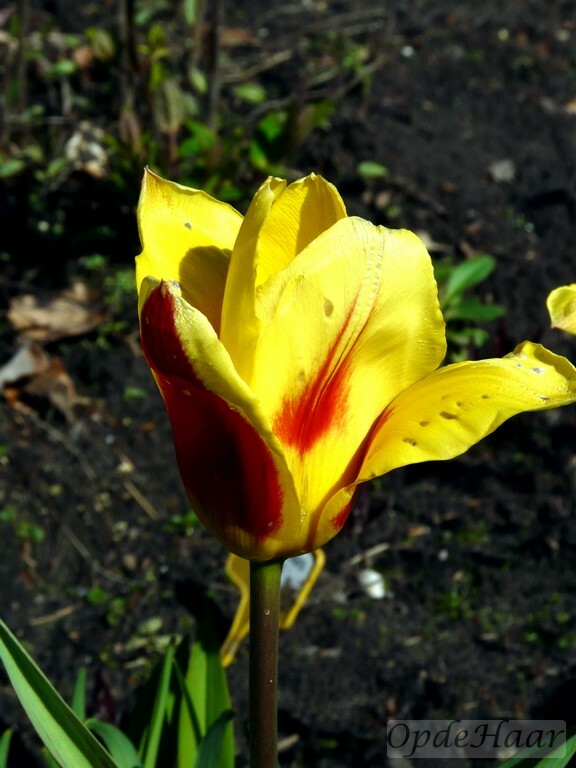 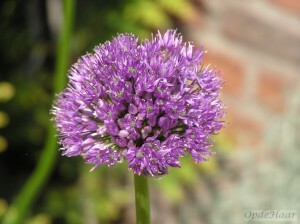 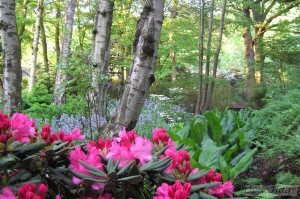 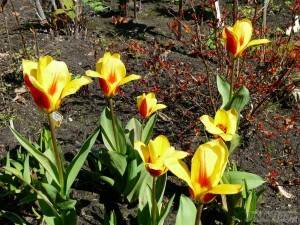 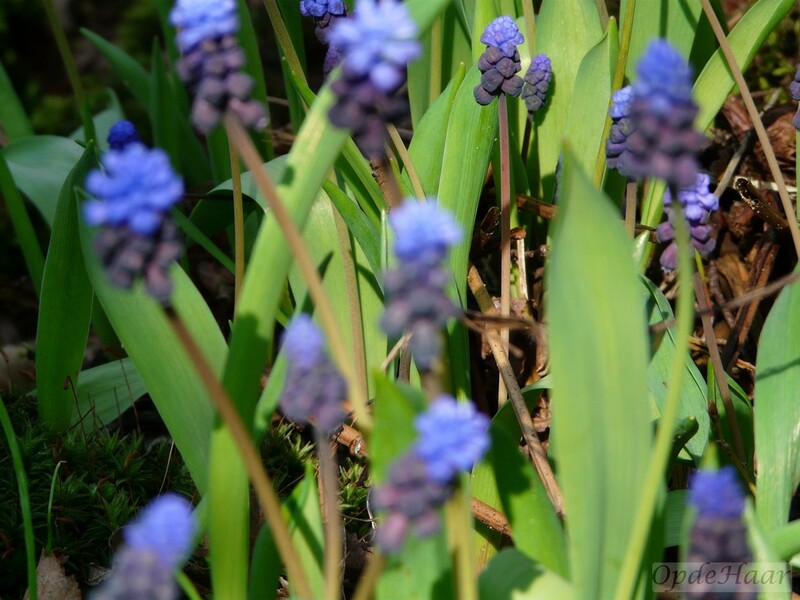 There are Spring, Summer and Autumn bulbs at OpdeHaar garden. 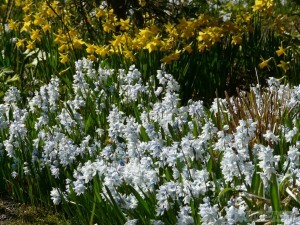 We have spring, summer and autumn bulbs in our garden. 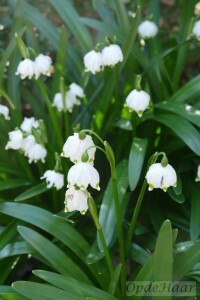 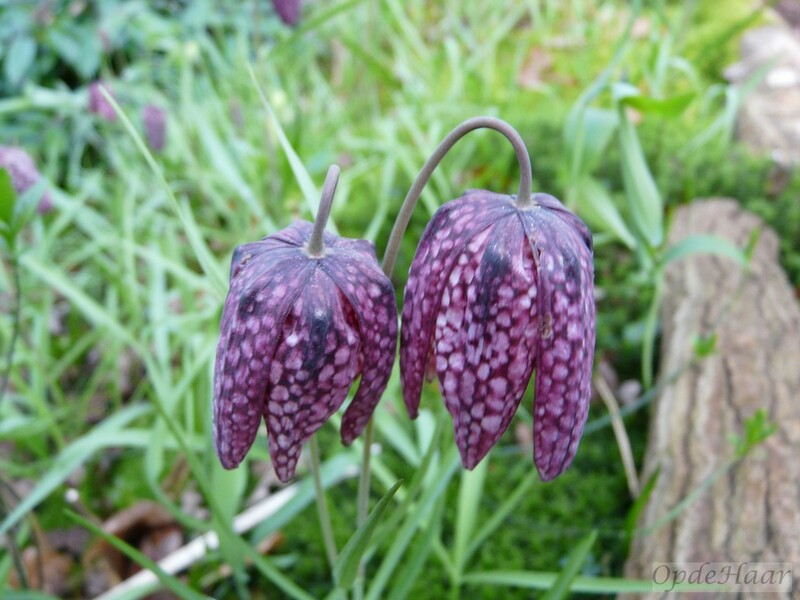 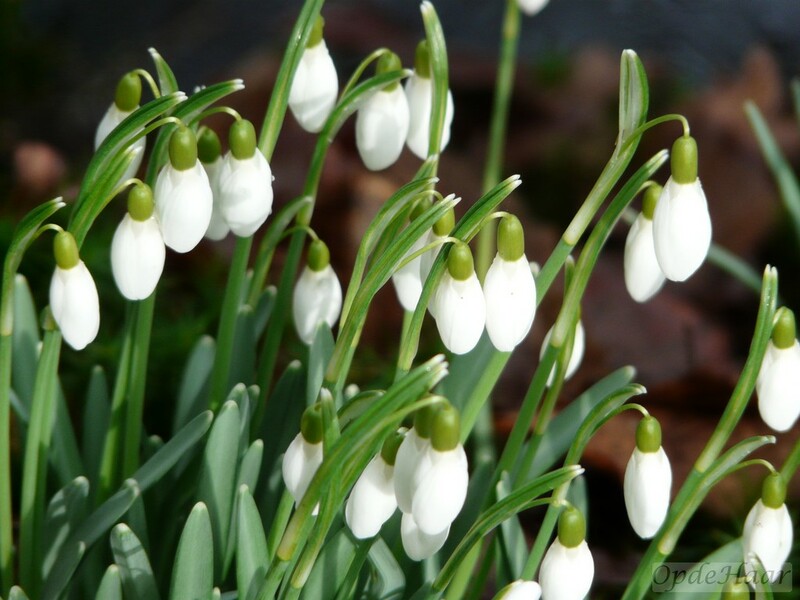 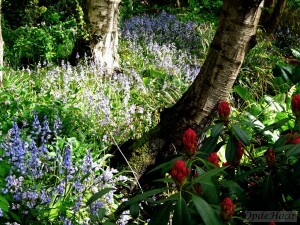 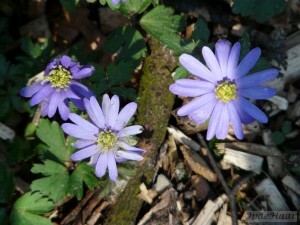 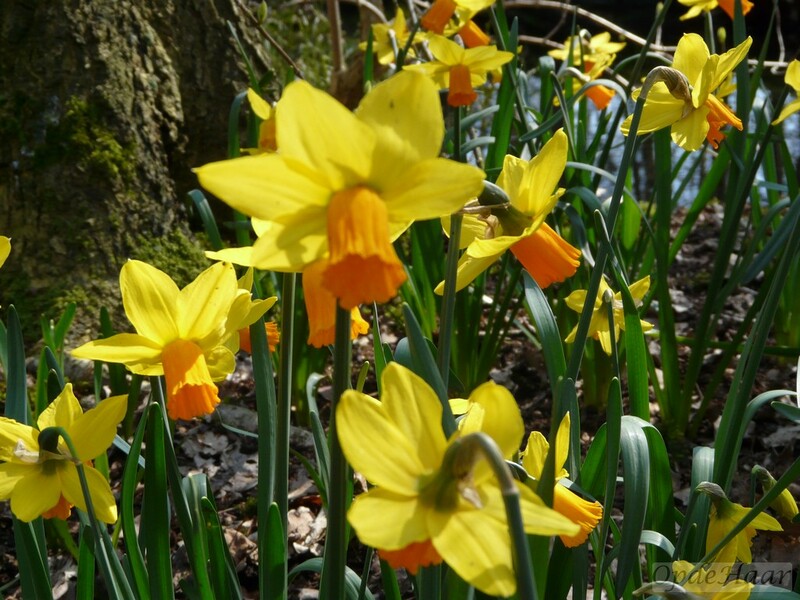 The majority of the bulbs, such as: anemone blanda, allium ursina, erythronium, fritillaria, galanthus, leucojum, muscari and narcissus can be found in the woodland area. 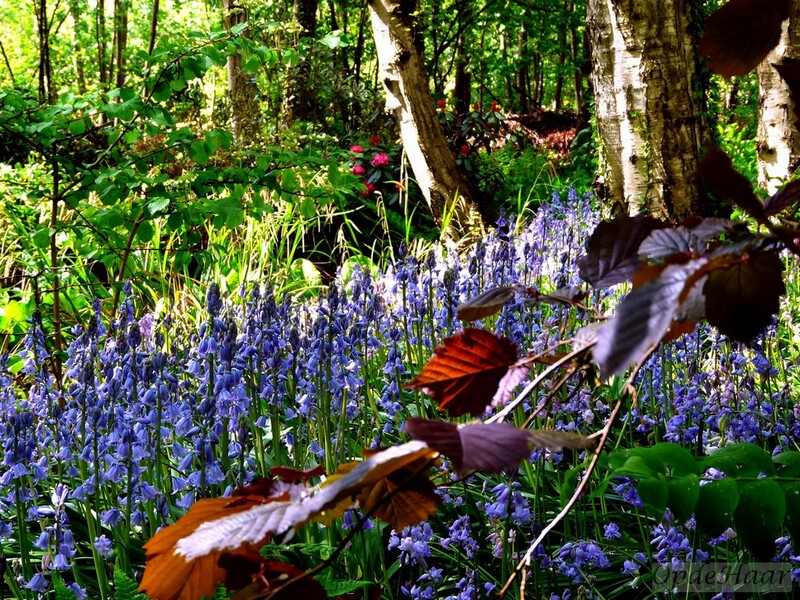 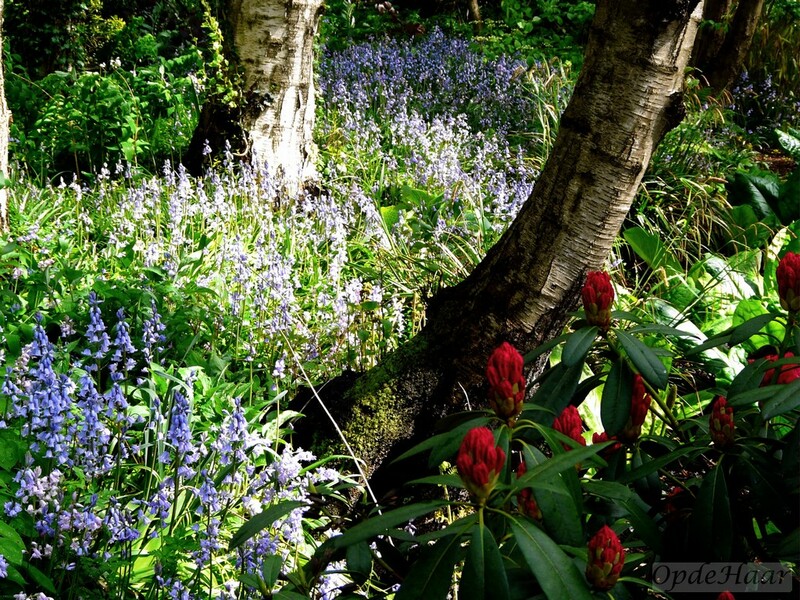 The “bluebell wood” in April is something special. 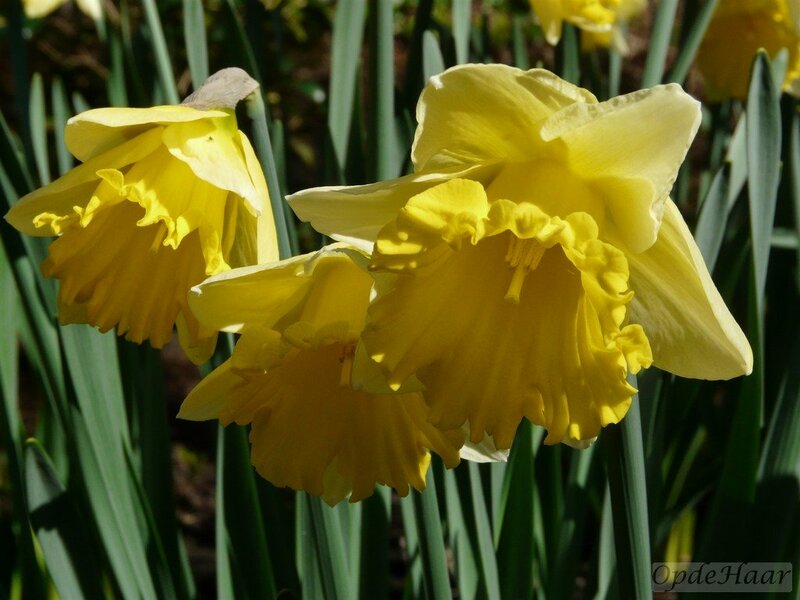 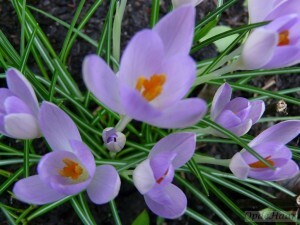 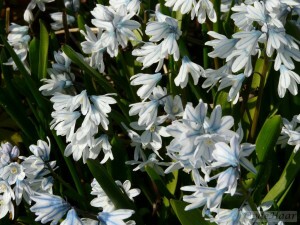 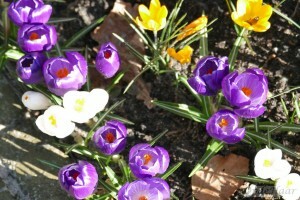 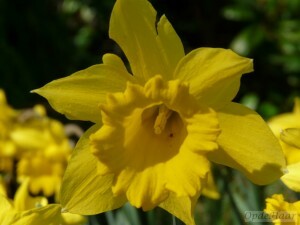 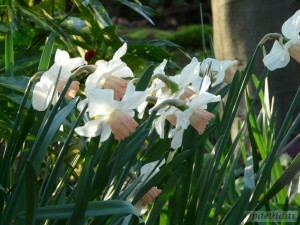 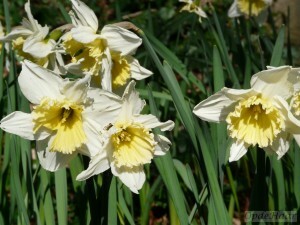 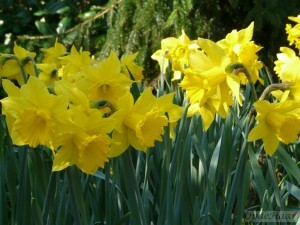 Here are some examples of the spring bulbs in our garden. 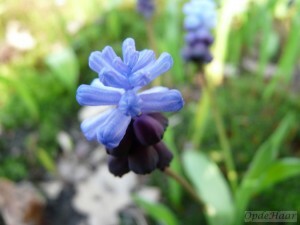 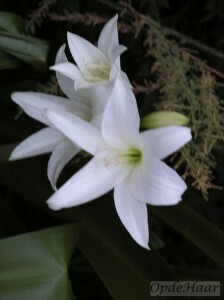 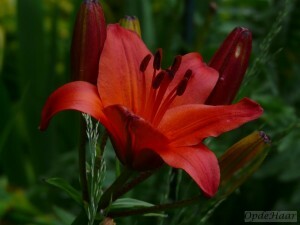 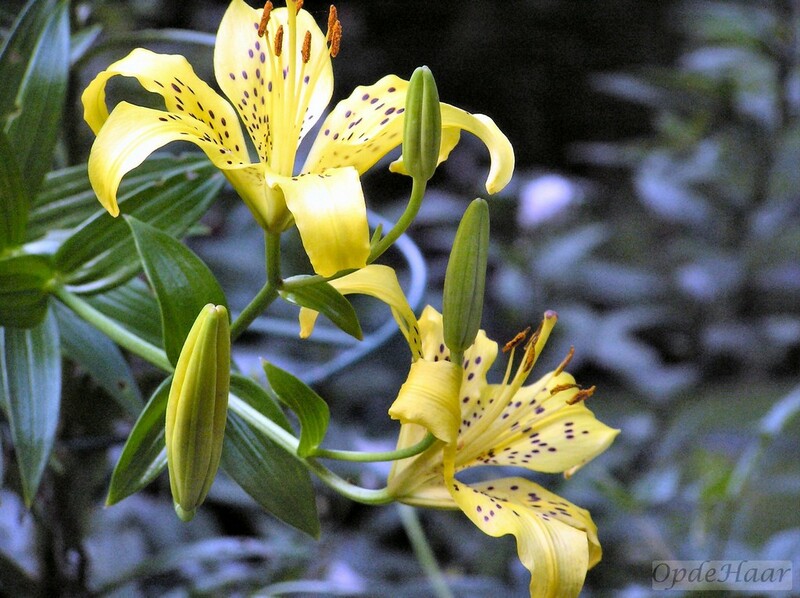 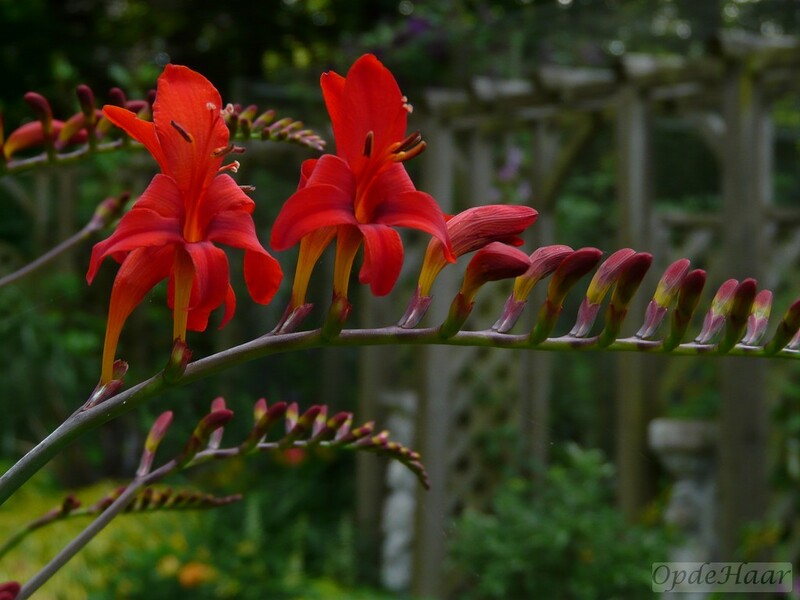 All the photos were taken in our garden. 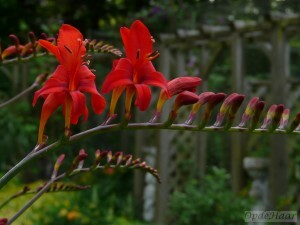 Click on the photos for a larger image and a slideshow. 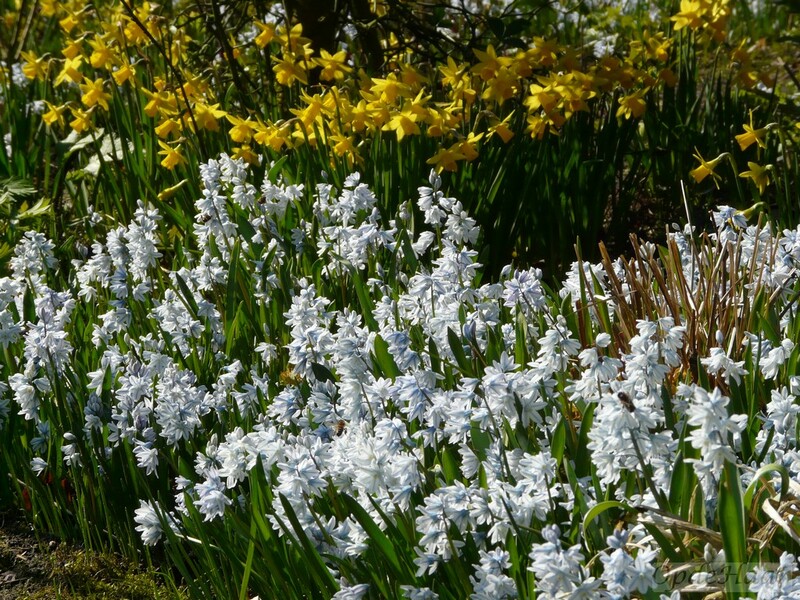 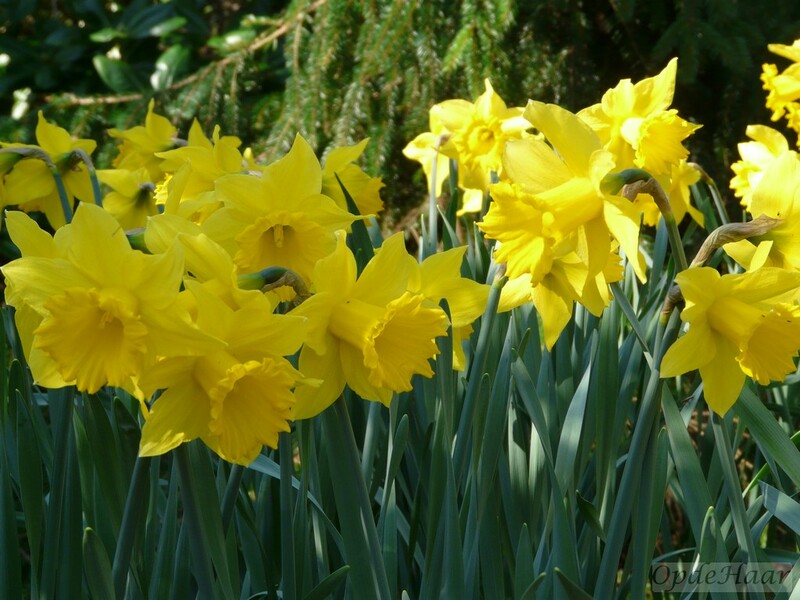 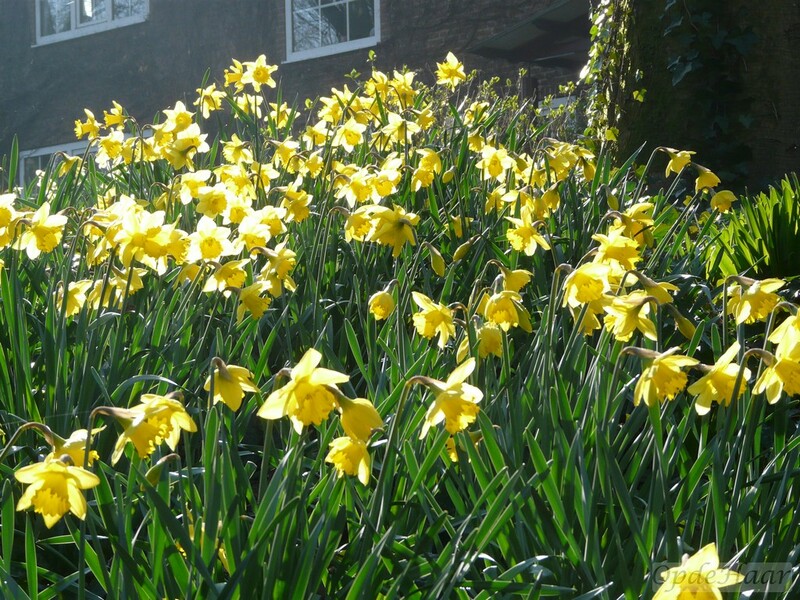 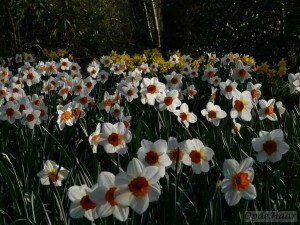 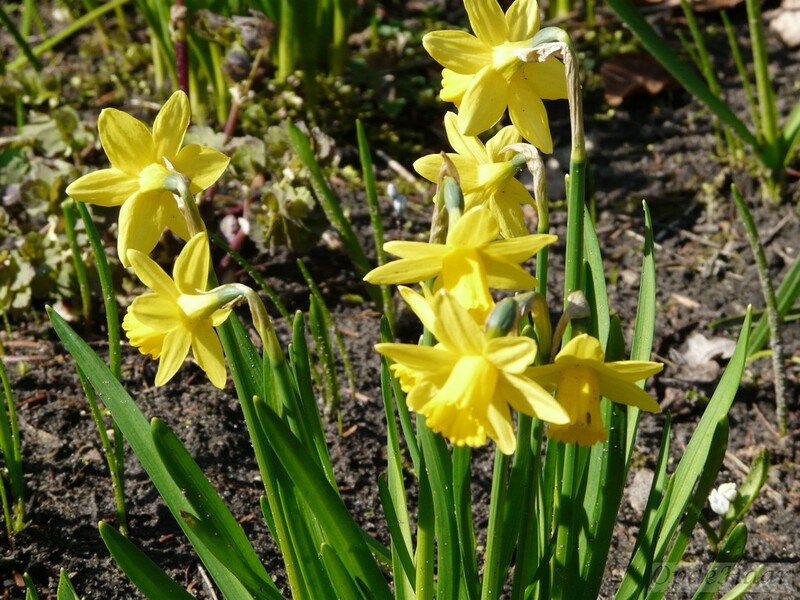 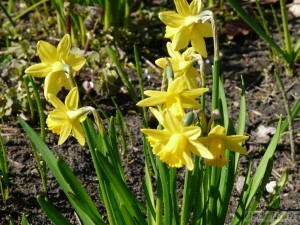 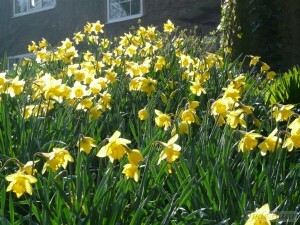 The small bulbs such as : pushkinia, chinodoxia en narcissus tete à tete cover the summer borders in colour in March. 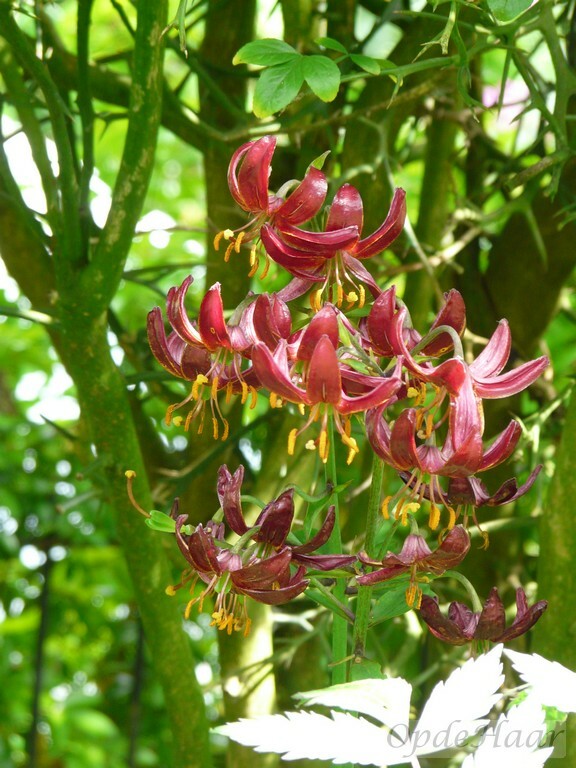 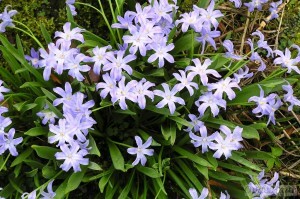 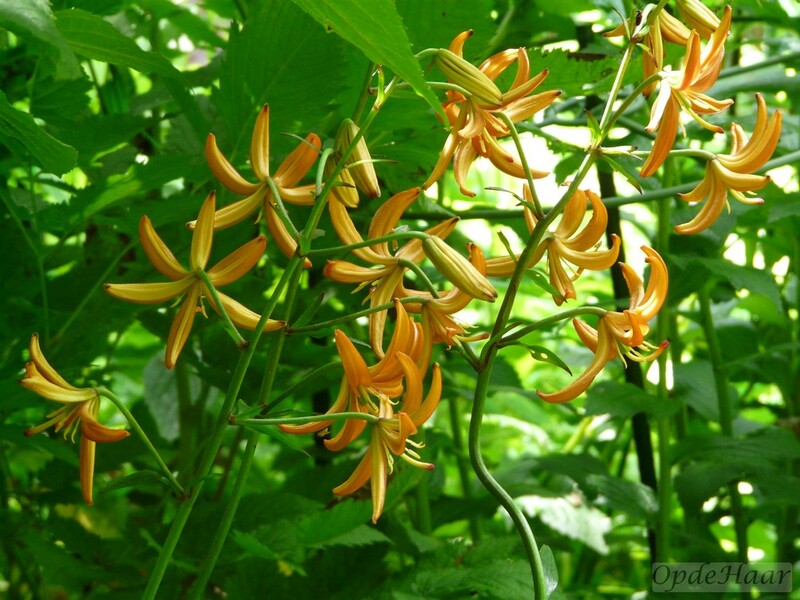 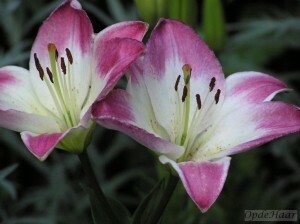 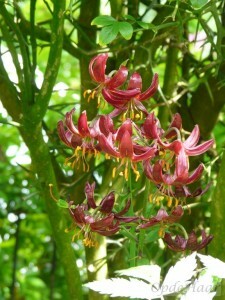 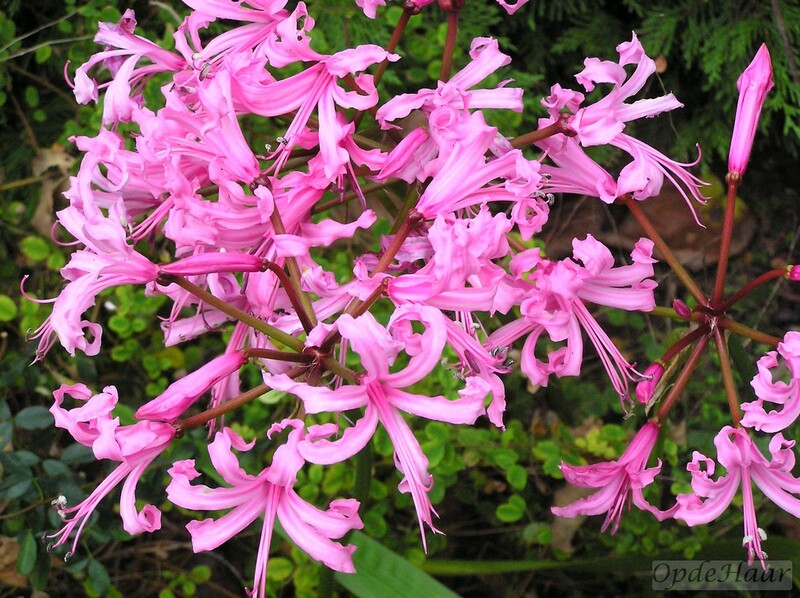 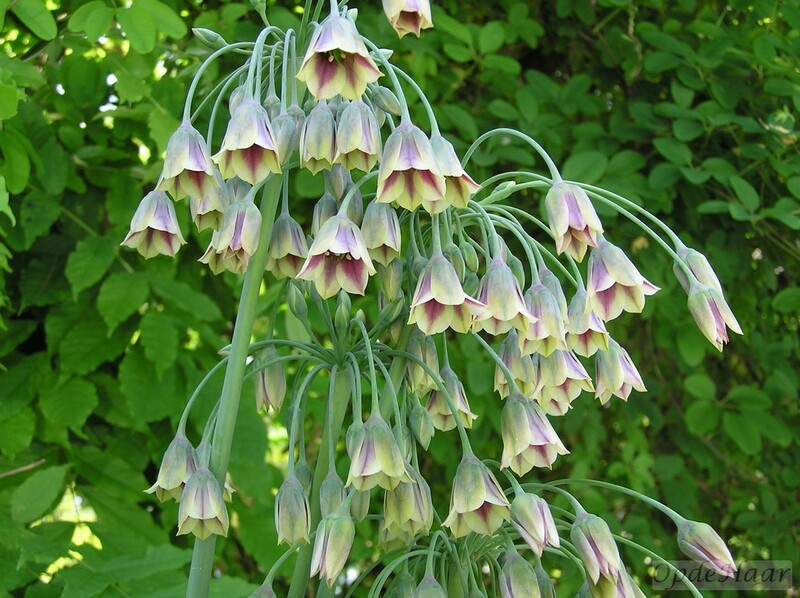 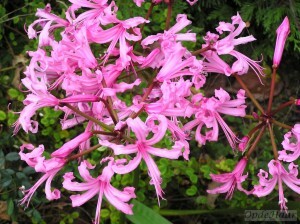 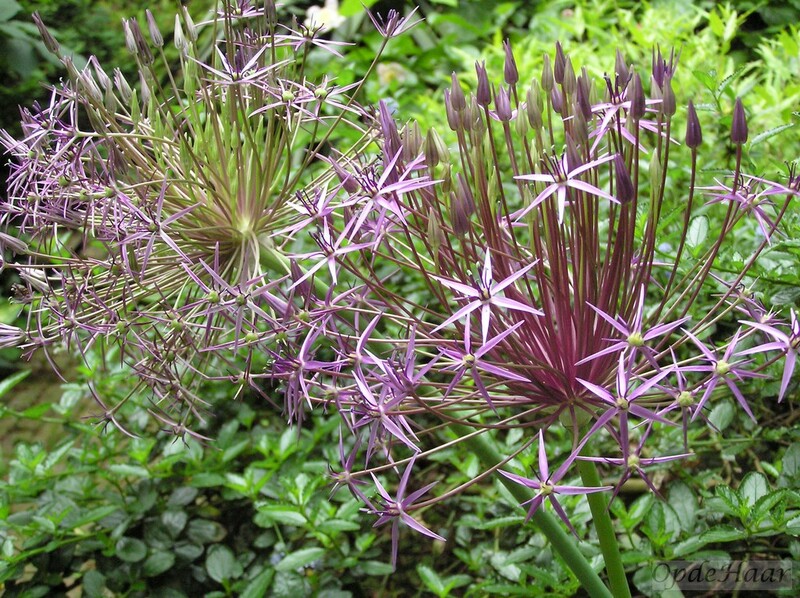 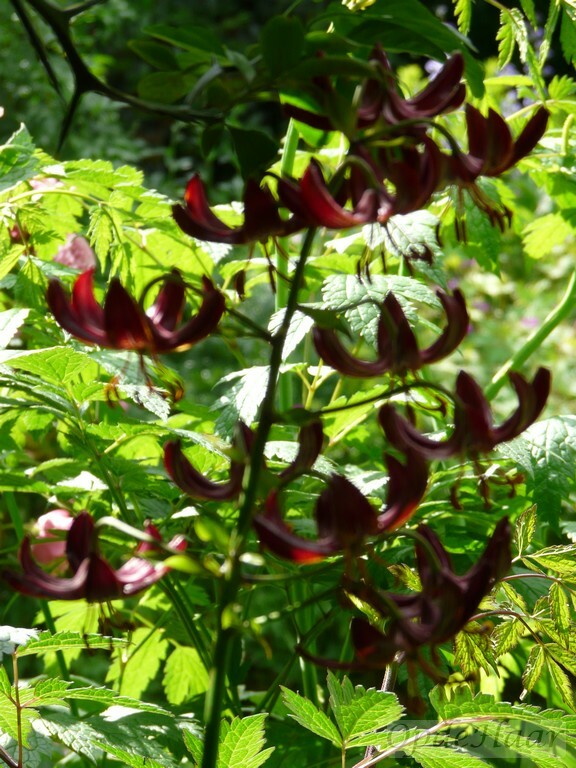 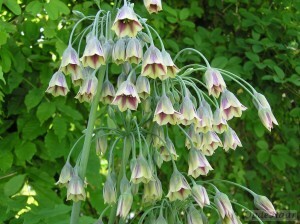 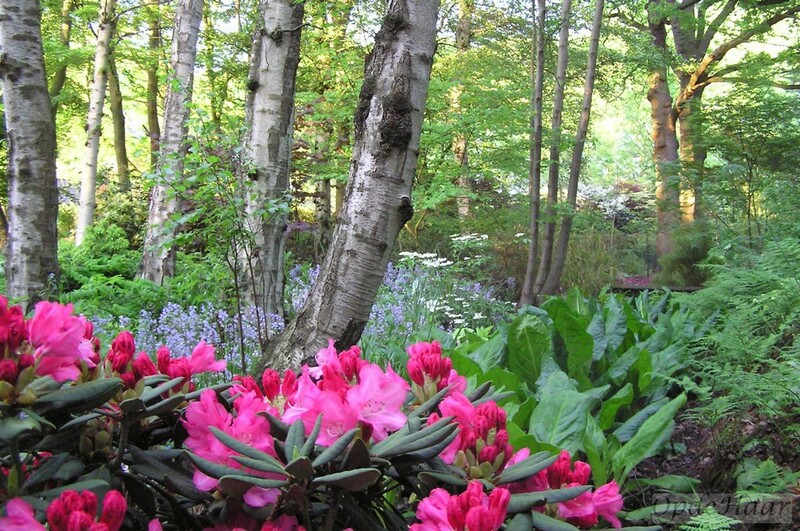 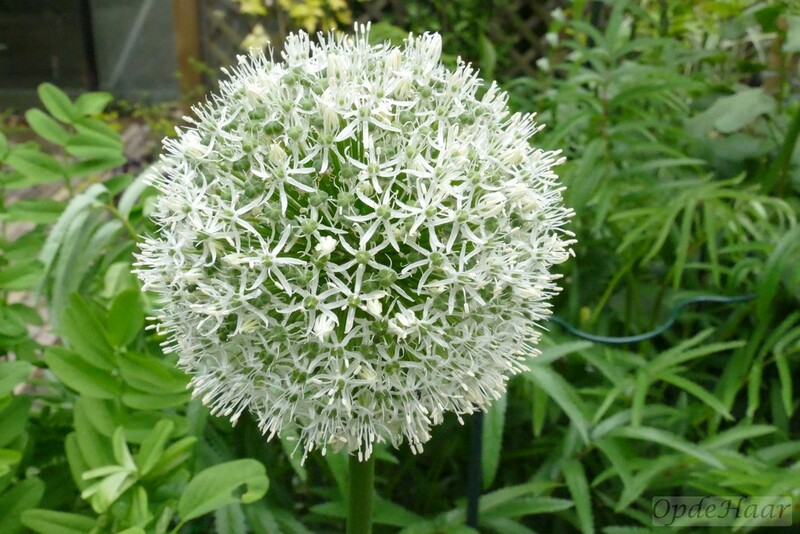 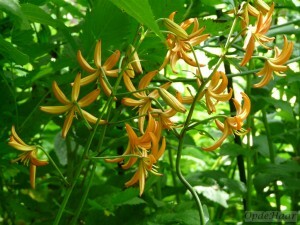 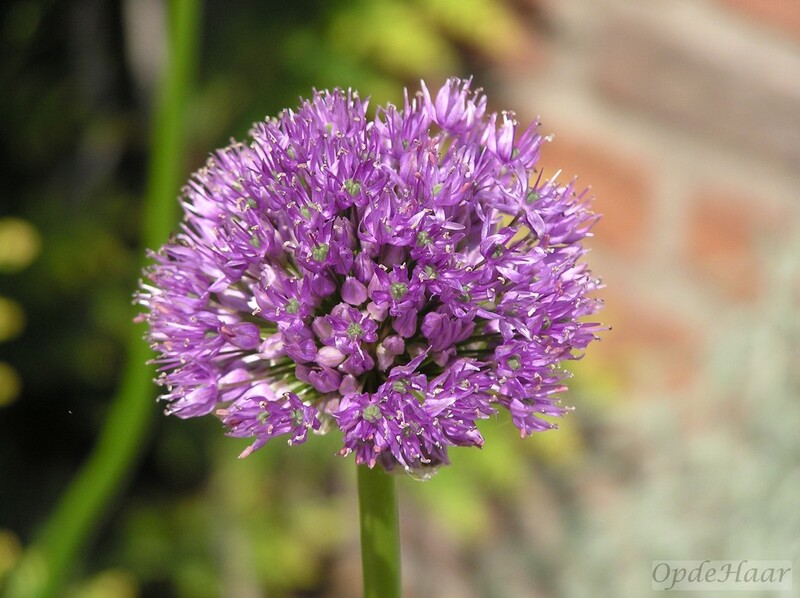 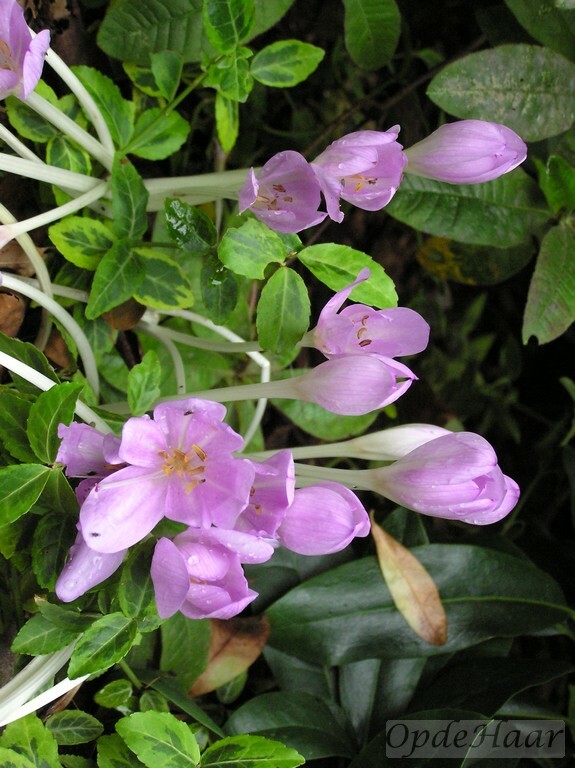 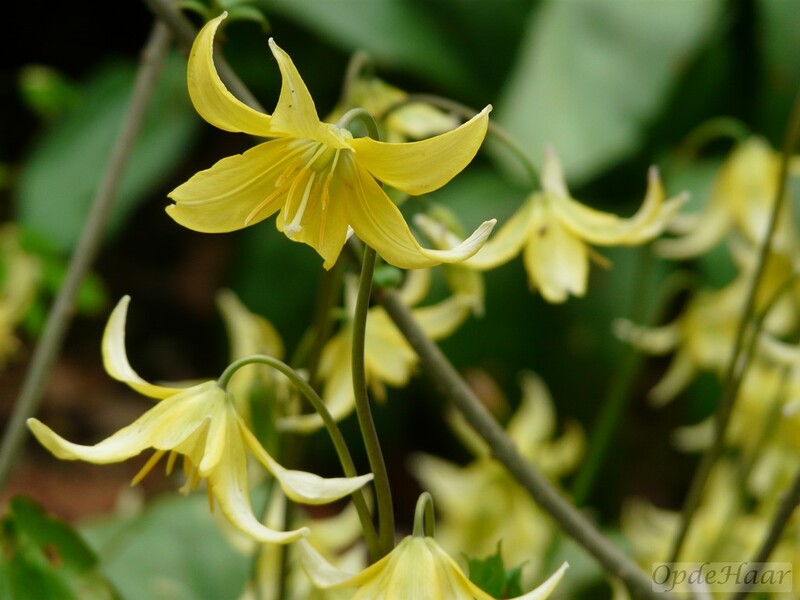 There also a number of summer and autumn bulbs, such as allium, brodiaea, cardocrinum, crinum, cyclamen, colchicum, lilium, martagon lilies en nerine. These bulbs can be found mainly in the summer borders and in the Fire and Ice garden. 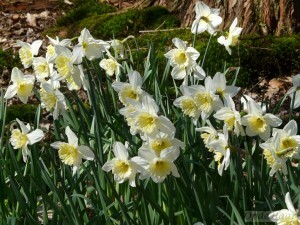 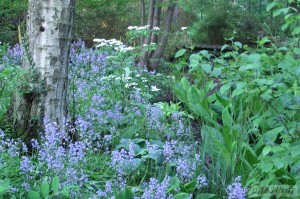 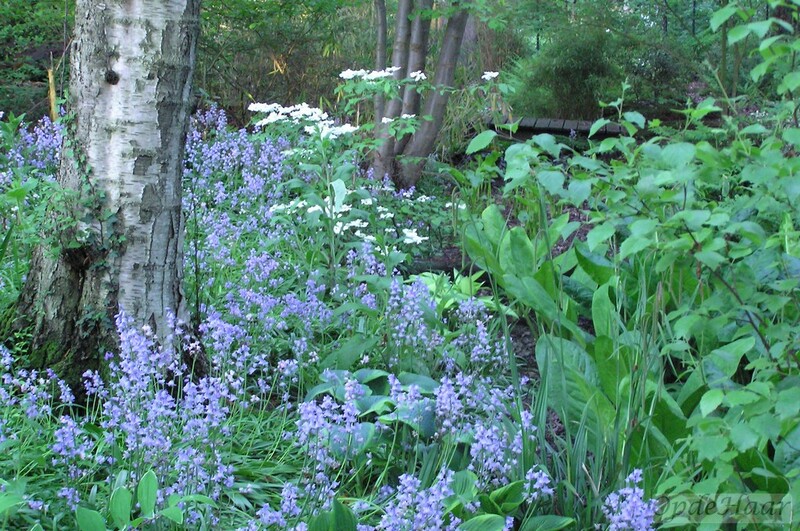 Here are some examples of summer and autumn bulbs.